Excellent poetry first and the photo next. Hi good to see guava snaps. Reminded me of the ones we got in Kolkata streets. I dont think I missed it, but, in RCI round up, did not find my Knakraar jhaal. lovely click and excellent thoughts. great click..ur poem turns me nostalgic.. Excellent photo and loved the poetry!!! Sigh! Such a familiar, nostalgic scene. 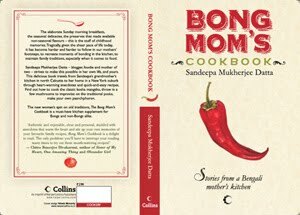 On the funny side - I once gave someone kumkum instead of chilli powder by mistake! Beautiful! both the pic and the sentiments! Loved the post and the picture! Beautifully captured. Beautiful post Sandeepa. I love the composition of the picture and how the color of the chilli stands out. @Sra: ROFL, as long as you didn't give chilli instead of kumkum. Oops, the above commenter is me. Oh yeah baby, this has the drool prize all over it. Lovely poetry and the imagery reminded me of Ray's Samapti, only Sen was in a saree. The colours were lovely ! Oh Sandeepa, don't say that, I'm coming there next year, and one of the persons I hope to meet is you! I won't bring any kumkum or even chilli powder, I promise. thank u god, for milk and mommy. Ki shundor chobi? When are the results going to be up dear? I can't wait for all those maacher recipes!! that is a delicious picture sandeepa! 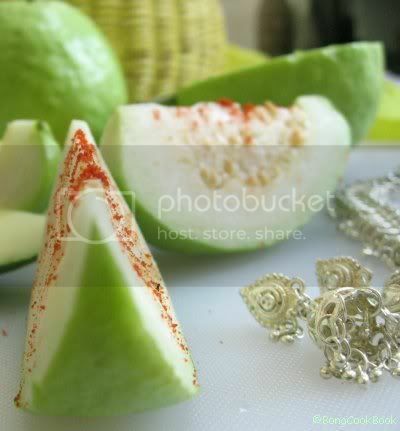 I love to eat raw guava with salt and chilli powder. Wonderful picture! btw I hate this jumbled words..can't understand even one! And who is Mallika ? You share my name madam - hi . 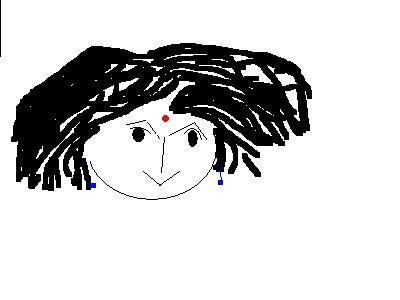 wow, delicious prose and picture sandeepa! Great click with guavas. Lucky you to have found some :). Here i sometimes see them in Whole Foods but they don't look very fresh. Rock salt and chilli, yes, love guavas like that. Infact guavas and bananas diced and drizzled with some lemon/lime juice and a generous sprinkle of salt and chilli powder, are the yummiest! brilliant name you have chosen i must say! I wish I could write like U !!!!! heheh! You forgot about the gardener shouting at the 'chhoto memsaheb' or 'khuki' about breaking the small branches as she climbs!! Great poem.... brings back memories!